Ferdinand Porsche, together with Vinzenz Greger initiator of the GP Ice Race in Zell am See, says: “We are thrilled to expect a tense fight in a proper competition, namely for victory in the R5 category of modern rally cars. For forty years between 1937 and 1974, fans enjoyed spectacular races on ice and skijoring in Zell am See. With a modern interpretation, we want to bring back this legendary event from its decades long slumber,” emphasizes the great-grandson of the legendary Porsche founder. With Czech ŠKODA factory driver Jan Kopecký on the entry list, a reigning rally champion will come to Zell am See. In a dominant way, with five rally wins and one second place, the Czech driver conquered the WRC 2 title of the FIA World Rally Championship 2018, driving a ŠKODA FABIA R5. 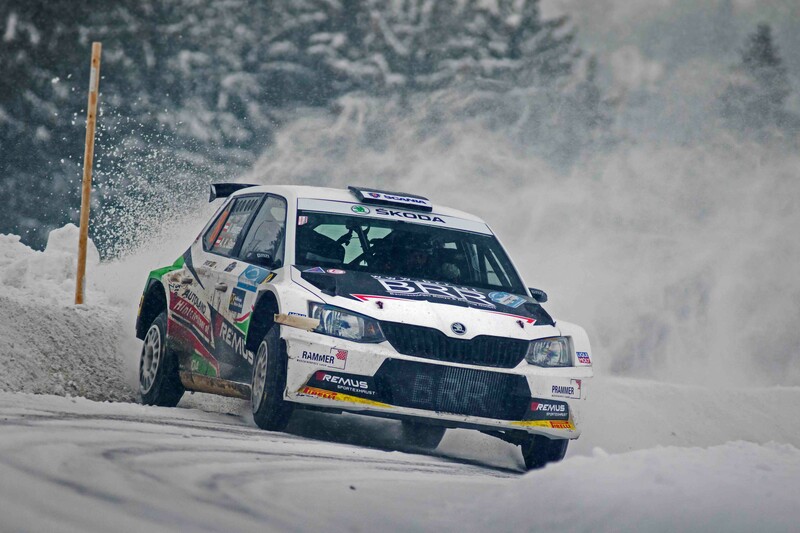 “I am really looking forward to compete with my ŠKODA FABIA R5 on ice in Zell am See. Already during the 2018 WRC season, I had the chance to sample some experience on icy and snowy roads by winning the R5 category at the legendary Monte Carlo Rally,” says Jan Kopecký. Promising 23 years BRR Junior Julian Wagner, driving a ŠKODA FABIA R5 from Austrian team BRR Baumschlager Rallye & Racing, will be an ambitious threat for the champion. 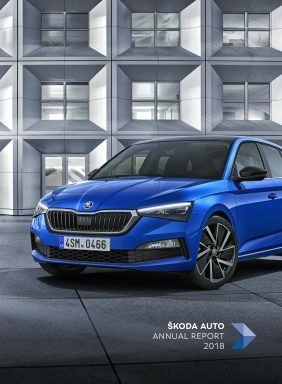 The talented shooting star will also be the man to watch during the Austrian Rally Championship 2019. Already during the first round of the national series, the Jännerrallye, Wagner was unbeatable on ice and snow and achieved a dominant victory. Austrian rally driver Günther Knobloch will start as well with his ŠKODA FABIA R5 in the highly competitive R5 field. 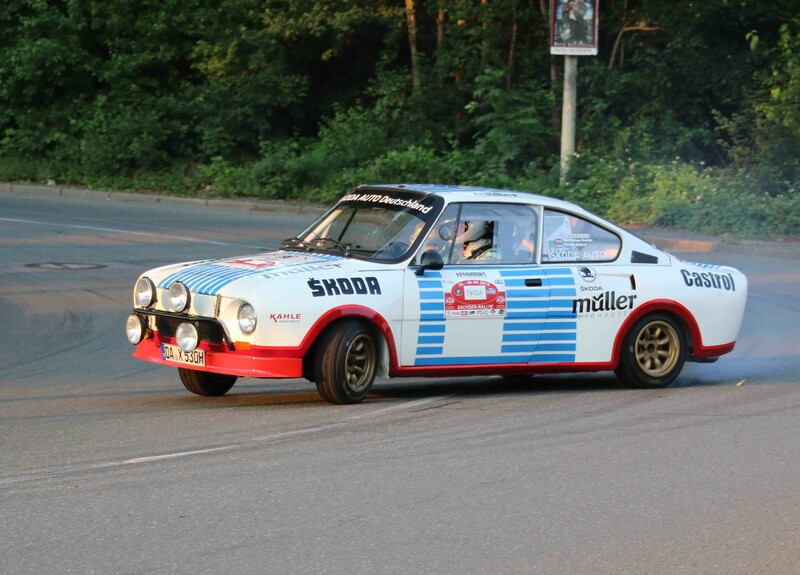 Seven times German Rally Champion Matthias Kahle will power the lightweight ŠKODA 130 RS, featuring rear wheel drive and 140 horse power, amongst the group of historic race cars around the ice track in Zell am See.